It was 2006 when the first Cars movie came out, Cars 2 came in 2011, and now the third in 2017. These are Pixar films that somehow manage to look and feel as though they could just as easily be from another studio. When the third installment arrived, it was the first movie not directly by John Lasseter, Pixar’s chief creative officer. Dave Mullins wrote and directed Cards 3 and he has managed to bring us an ingeniously animated movie. The beauty of Cars stems not only from a particularly heartfelt narrative, more than that, it clearly reflects human nature and the ways we deal with our demons. Nothing can compare to the movie’s gripping story and brilliant graphics. It provides you with something more profound than a simple sequel comeback. Although Cars was flagged as the “lesser” of all other Pixar movies, without a doubt it found a profound place in the hearts of the kids and kids-at-heart. The sequel tells of Lightning McQueen as he deals with the fact that he is beyond his prime. The movie is one of the movies in Pixar’s line up that is truly visually astonishing that made it a commercial success. This new movie has a feel as if the director especially conceived and directed it for the fans. It speaks of conscientious love that resulted in a sweet, polished kid-friendly tale. You will love the story and you will love the stunning CGI that gives the movie an opulent and detailed clarity. The cinematography had the pictures move at agreeable pace, not too slow and not too fast. The best part of the movie is how it reflects the modern era and the feelings of being stuck in a time gone by. 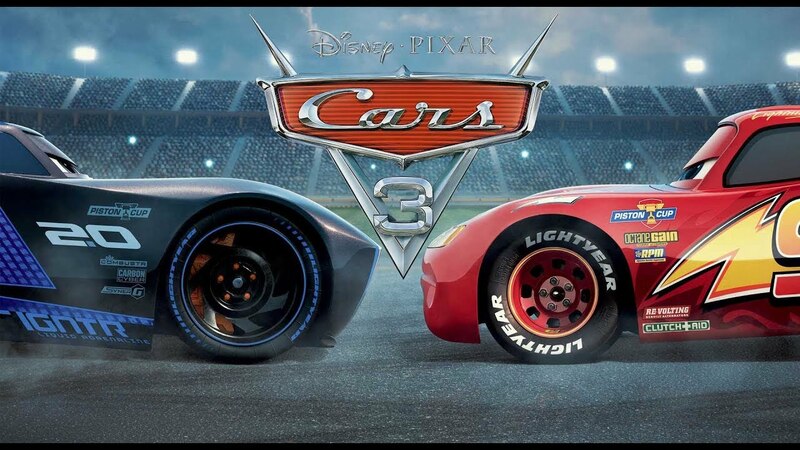 Overall, Cars 3 is a beautiful tale about mentorship and knowing when to give up your ego to support another. It is a pleasing and touching as a third sequel. The kids-at-heart who watched the original movie should never miss this one.